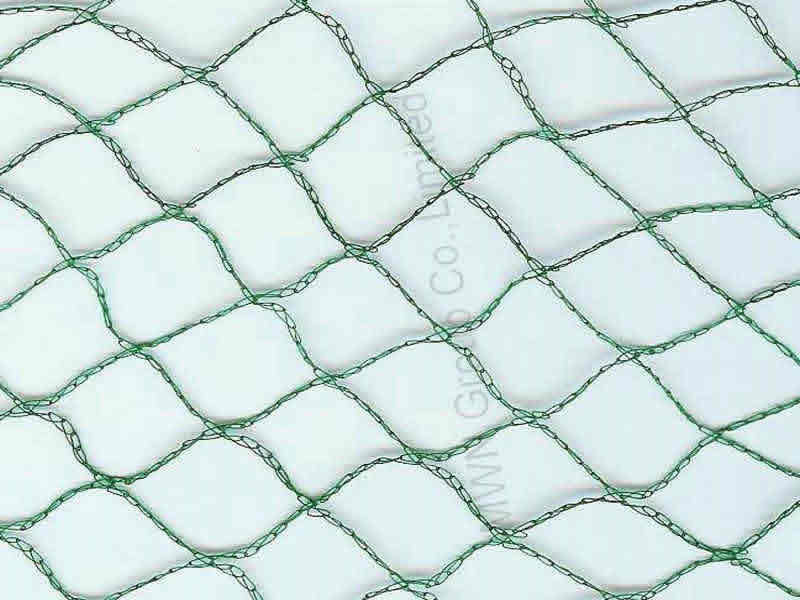 Product categories of Anti Bird Netting, we are specialized manufacturers from China, Anti Bird Netting, Anti Bird Net suppliers/factory, wholesale high-quality products of Bird Net Mesh R & D and manufacturing, we have the perfect after-sales service and technical support. Look forward to your cooperation! 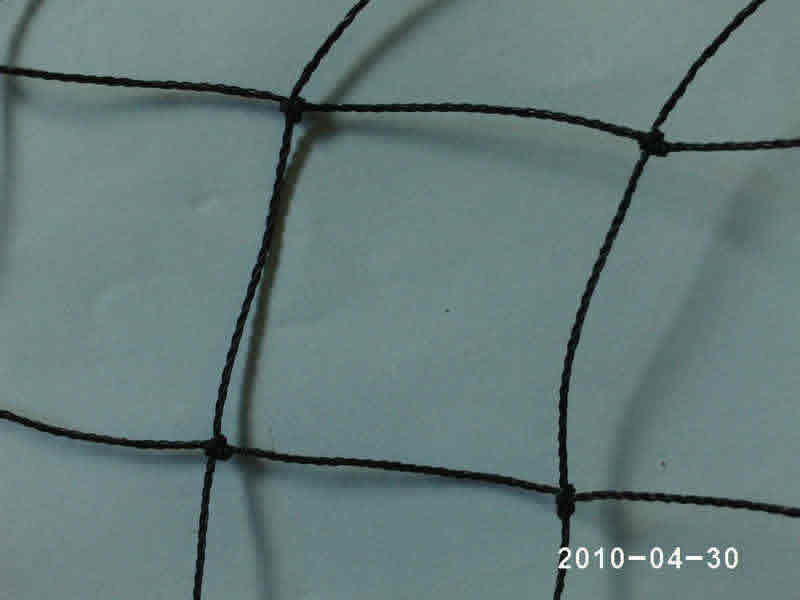 Bird Netting is the strongest and most versatile bird exclusion system in the world. 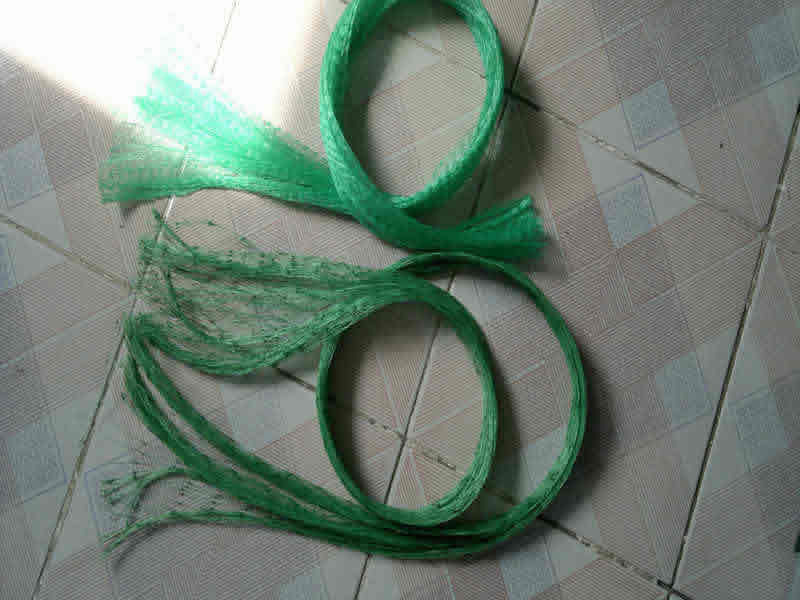 Bird netting is consists of high density polyethylene twine that is twisted and knotted to form a strong impenetrable bird barrier to pest birds. The coloring and U.V. treatment are embedded in the composition, making the Bird Net more resistant to the effects of the sun with a more consistent coloring throughout.